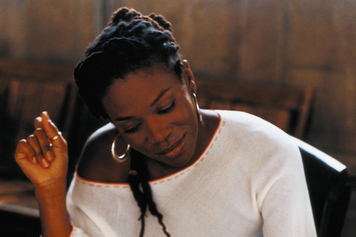 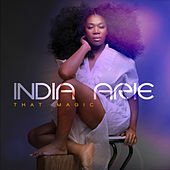 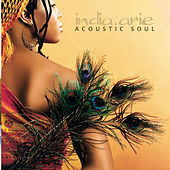 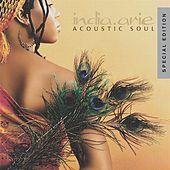 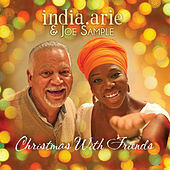 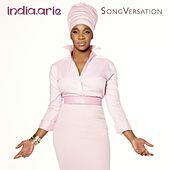 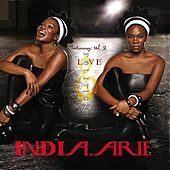 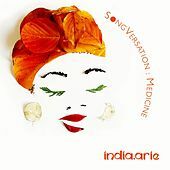 India.Arie made waves in 2001 with her debut release on Motown Records, Acoustic Soul. 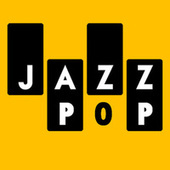 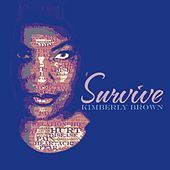 The album was not a blockbuster but it did produce some singles with considerable staying power, including "Video" and "Brown Skin." 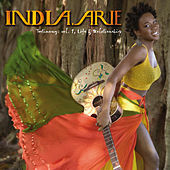 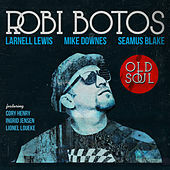 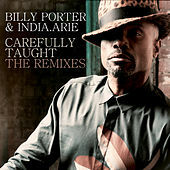 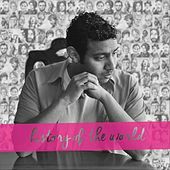 Arie also garnered a few Grammy nominations out of the deal. 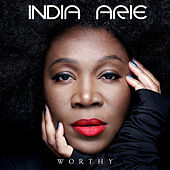 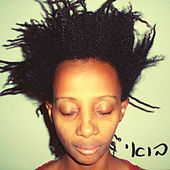 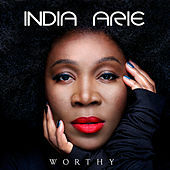 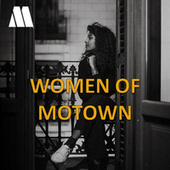 More importantly, Arie has become the darling little sister of the Neo-Soul set, garnering comparisons to artists like Jill Scott and Macy Gray for her conscious lyrics and vibrant, organic sound.